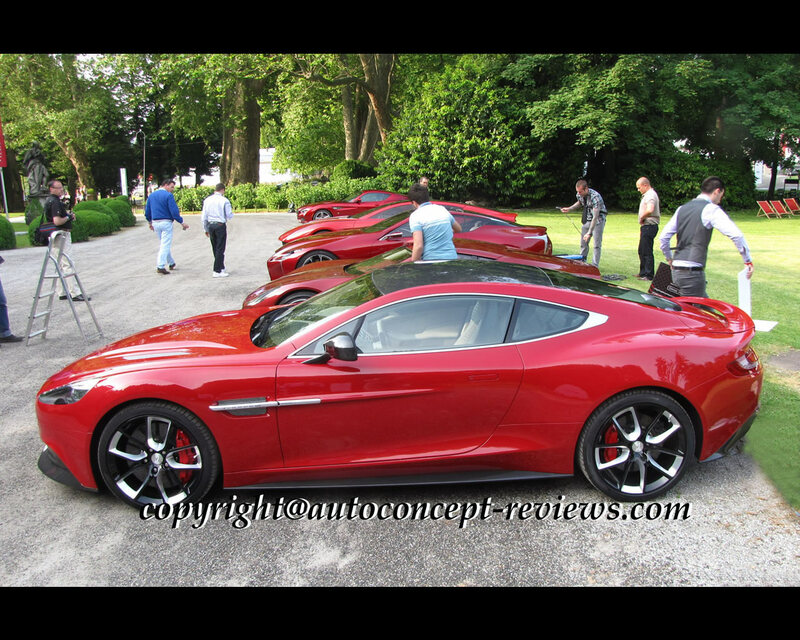 Aston Martin is keen to provide world first exhibit for new projects at the Villa d’Este Concorso d’Eleganza in Cernobbio on the shore of Lake Como in Italy. 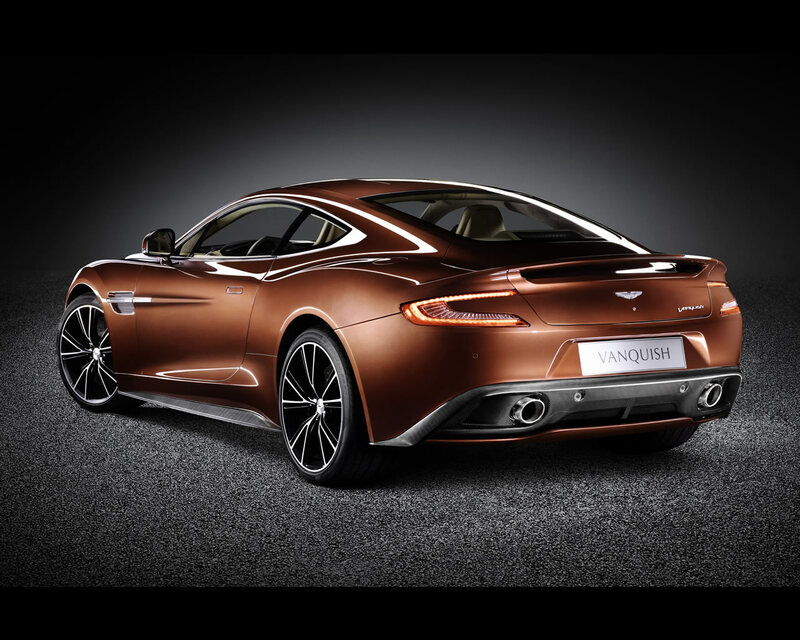 It was the case for the exclusive One-77, and the V12 Zagato. 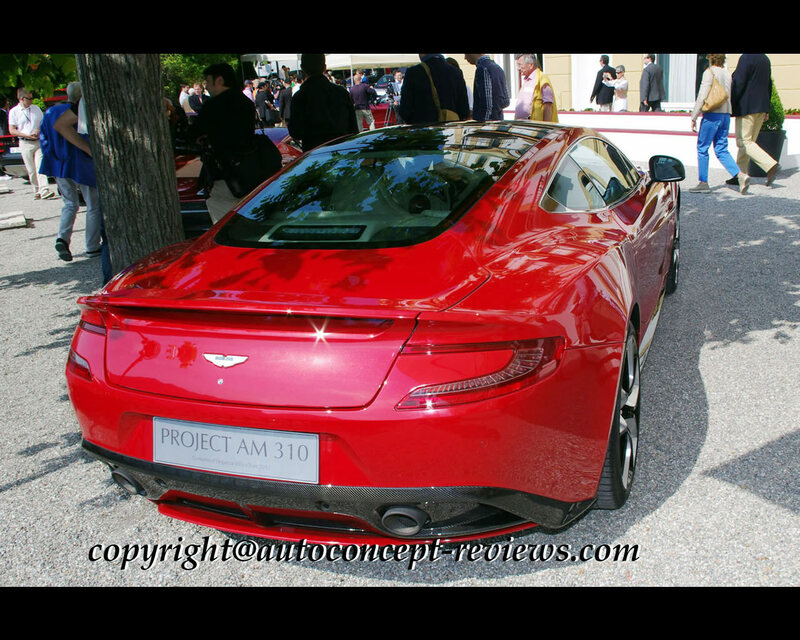 This year, Aston Martin introduced the Project AM 310 in the Concept Cars contest and there was just scarce explanation until June 20th. 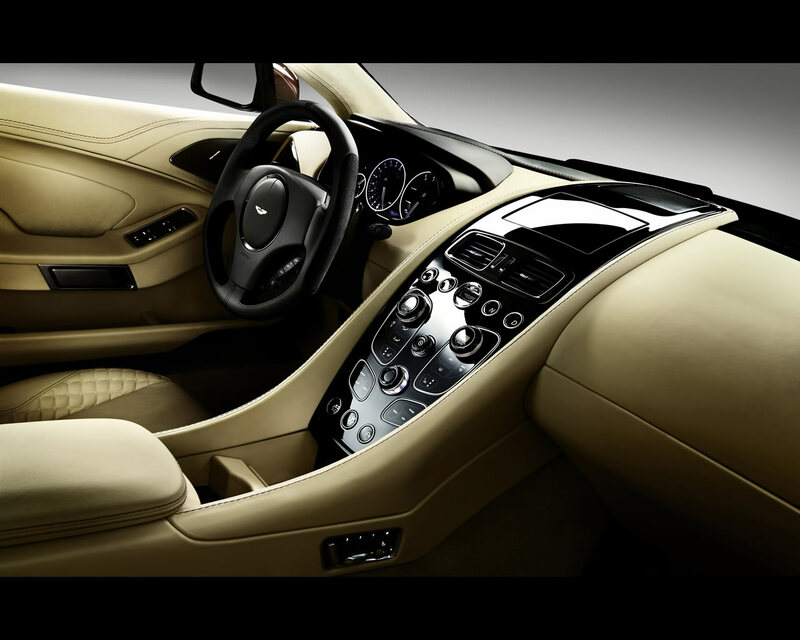 On that date, Aston Martin unveiled the new Vanquish 2012 to be launched in the Summer and with first deliveries at the beginning of next year. 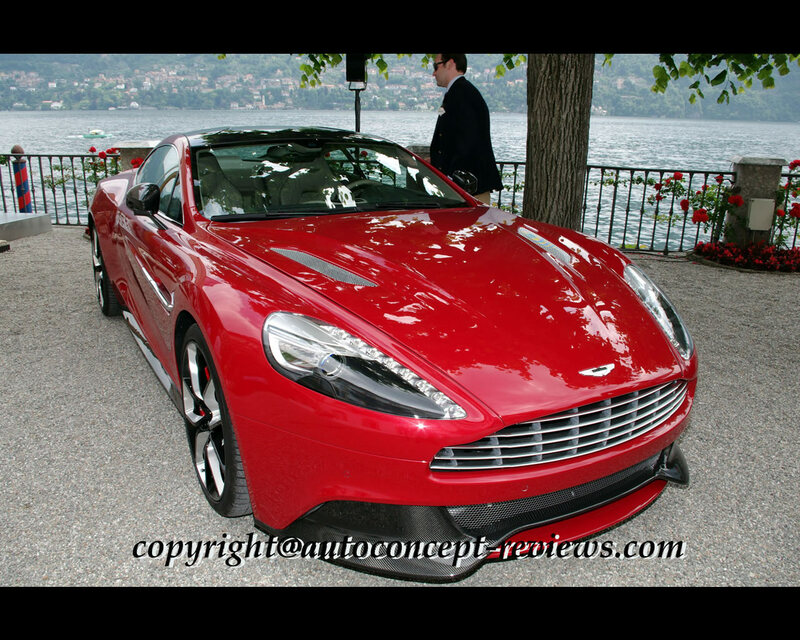 The Aston Martin Project AM310 was indeed announcing the introduction of the Aston Martin Vanquish 2012. 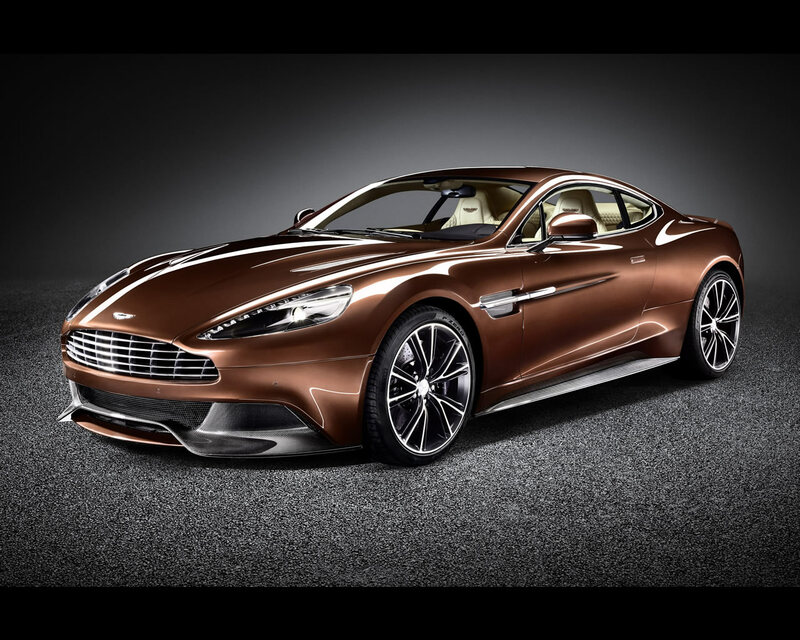 The Vanquish is a new Aston Martin featuring the next generation of the renowned VH architecture as well as a significantly upgraded 6.0-litre V12 engine that is considerably more potent than before. 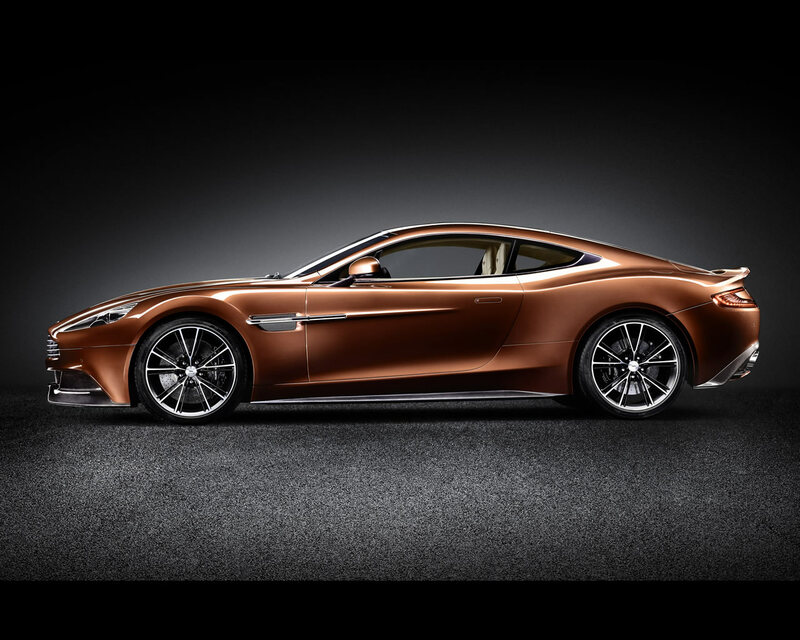 The raw statistics speak for themselves: 565 hp at 6,750 rpm, 620 Nm of torque at 5,500 rpm, 0-62 mph (100 kph) in 4.1 seconds and a top speed of 183 mph (295 kph) place the Vanquish firmly into supercar territory. Yet the brand’s team of engineers has been working towards economy and emissions improvements, too. 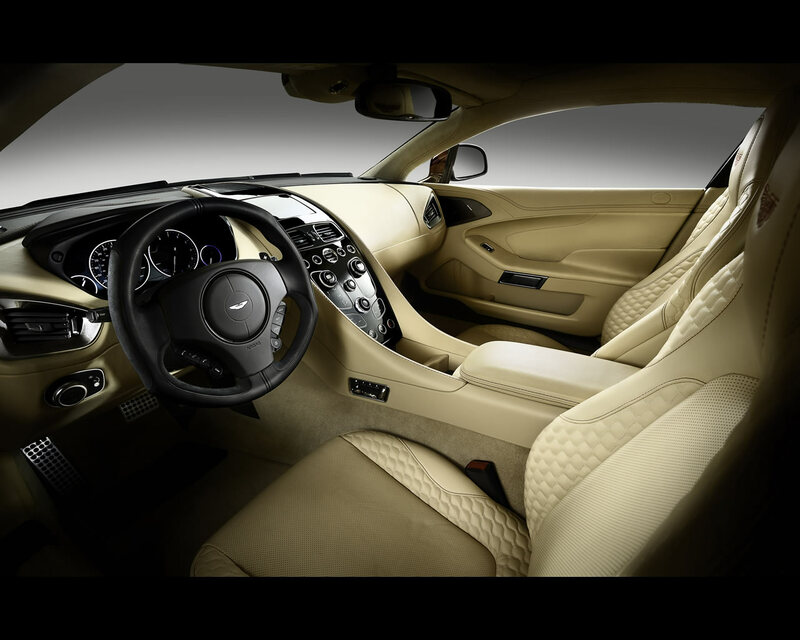 Priced from £189,995 RRP first deliveries of the new sports car are expected to begin in the UK and Continental Europe late in 2012. 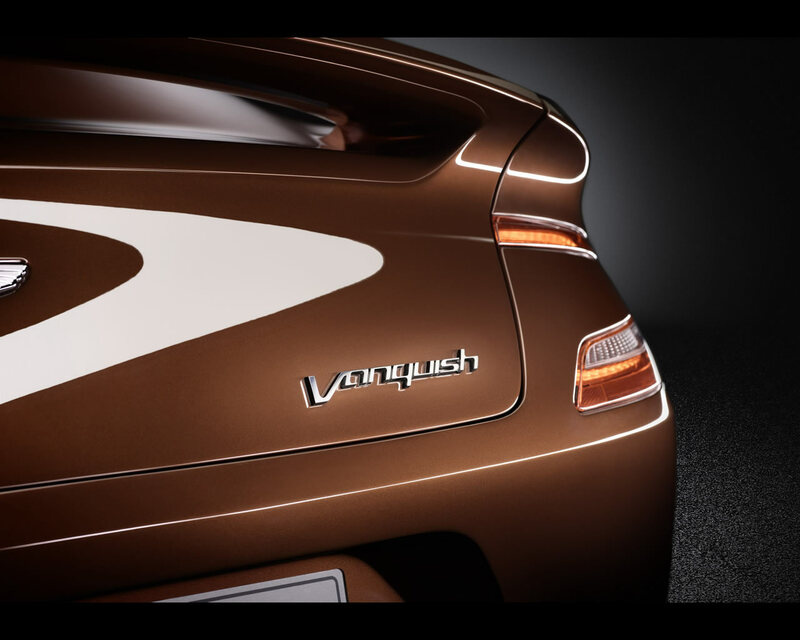 With the exception of the now sold-out One-77 supercar, and limited edition V12 Zagato, the new Vanquish sits atop Aston Martin’s model range.